The Kavanagh's Venetian Blinds collection is an exciting mix of new innovations, decorative options and exclusive colours and finishes. This extensive collection offers 2 slat widths, 25mm or 50mm. High quality materials and enhanced operating systems offer you comfort, light control and personal design to complete your interior. 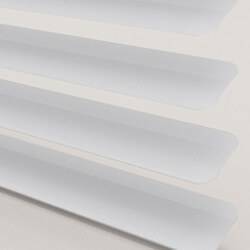 These Venetian Blinds offer a great way of regulating the amount of light that you want in your room via a tilt system while also allowing a blind pull up and pull down system. 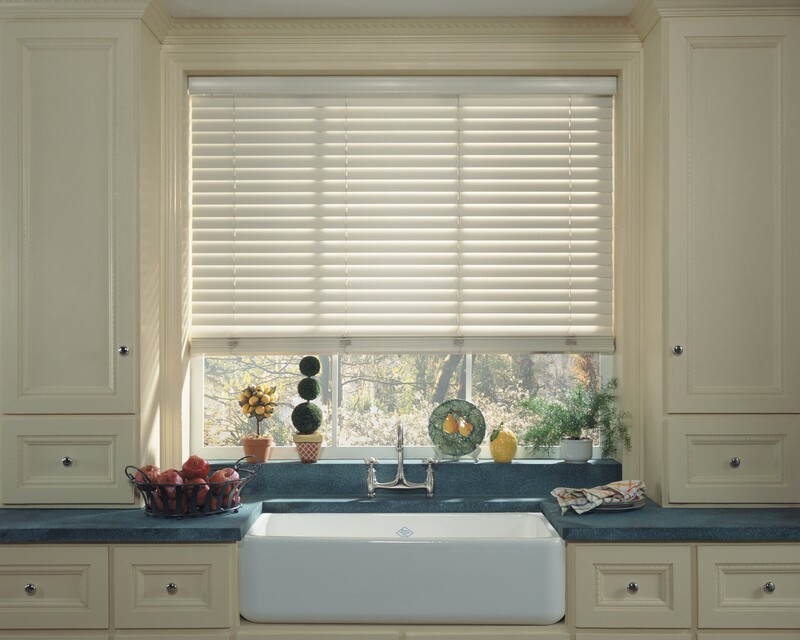 Venetian Blinds There are 28 products. The Kavanagh's Venetian Blinds collection is an exciting mix of new innovations, decorative options and exclusive colours and finishes. 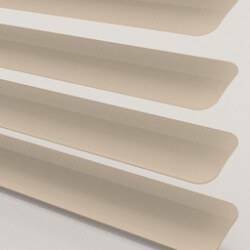 This extensive collection offers 2 slat widths, 25 mm or 50 mm. High quality materials and enhanced operating systems offer you comfort, light control and personal design to complete your interior.